Scroll down to view the full list of services and packages we offer. If you need more information please call or text on 07762 363496. 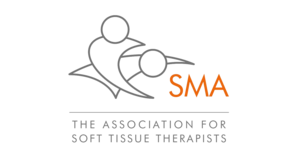 Welcome to Sports Massage Leeds – I am Jim Mason, an experienced sports massage therapist helping treat sports injuries, aches and pains using sports massage therapy in Leeds City Centre.